Auto accidents involving drunk drivers are some of the most tragic and heart wrenching accidents that families can face. In most cases, they are the entirely preventable result of someone else’s selfish and irresponsible choice. Survivors and the loved ones of those who are killed in DUI accidents face a very emotional legal battle, with anger compounding their grief. 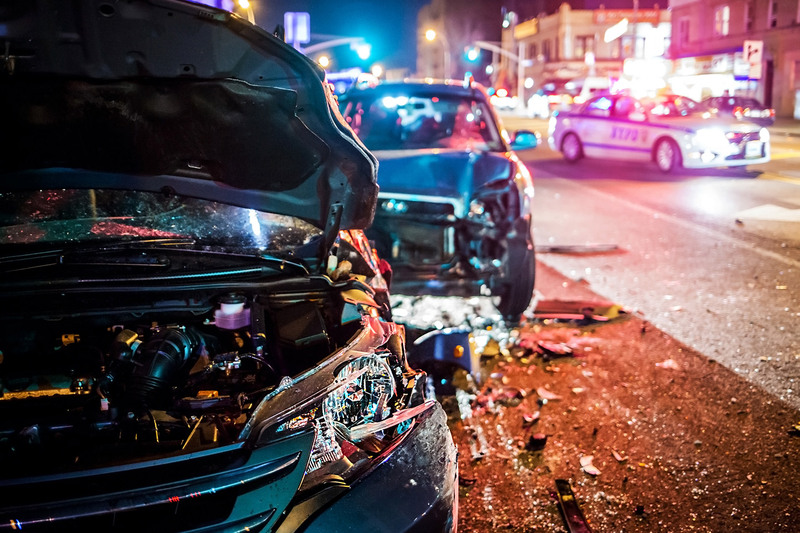 If you or someone you love has been injured in an auto accident involving a drunk driver, or if you have lost a loved one in a fatal DUI crash, you may be entitled to substantial compensation for your losses. To find an expert local drunk driving accident attorney who will fight hard for you, please search the well-qualified drunk driving accident lawyers in AccidentAttorneys.org. While there may be a criminal case against the drunk driver who caused your injuries, and there may even be some victim compensation involved, it will not produce the compensation that you need and deserve. Your auto accident claim is a civil case that is separate from the criminal case. A criminal conviction can help your case, but it is not necessary for you to win. An experienced auto accident attorney will investigate and gather evidence to prove that alcohol was involved, even if there is no criminal case. It is not unusual for a drunk driver, especially someone with prior DUI convictions, to be without insurance. That complicates your case and it means that you need an experienced and skilled attorney who will pursue other avenues of compensation for you. Whether the drunk driver had insurance or not, you may be able to collect compensation from a third party. Dram shop and social host liability laws are different in each state. In general, dram shop laws hold bars, restaurants, liquor stores, and other alcohol sellers, responsible for the actions of the individuals they sell or serve alcohol to. Typically, they are only liable if they serve the alcohol to a minor who is under 21 years old or to someone who is visibly intoxicated. In some states that liability extends to serving known alcoholics. Similarly, social host liability applies to individuals who serve alcohol in their homes. Social host laws are not as common as dram shop laws. In some cases, in some states, dram shop and social host liability apply when the drunk driver, or the loved one of a drunk driver who died from their injuries, is the one seeking compensation. Parents can be held responsible for allowing a drunk minor to drive. Employers can sometimes be held responsible for allowing their employee to drive drunk on-the-job or for the actions of an employee who was provided alcohol at a company function. Punitive damages are rarely available in auto accidents, but are commonly available if the at-fault driver was intoxicated. 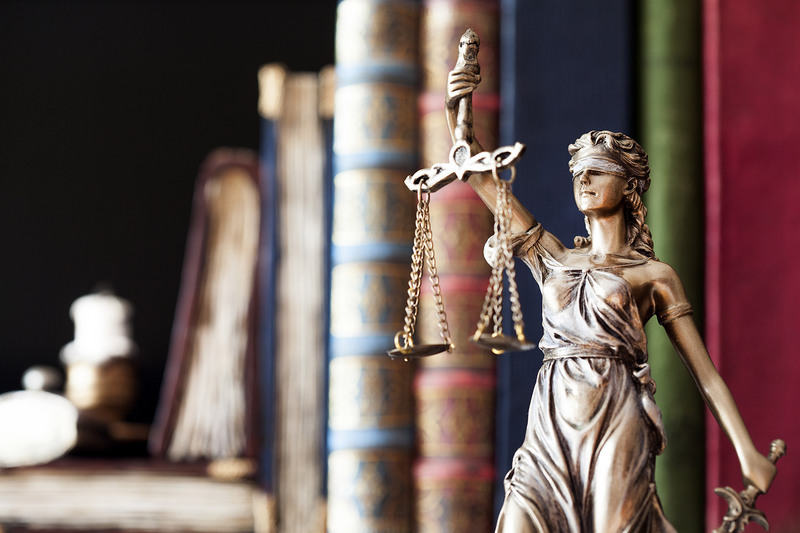 Punitive damages are meant to punish the wrongdoer, rather than to compensate the victim, and drunk driving is viewed as more than mere negligence. To find an experienced and highly credentialed drunk driving auto accident attorney in your area, please search our prequalified attorneys. Drunk Driving is a Crime. Why Do I Need to File a Lawsuit? If you were injured by a drunk driver, you can receive compensation for your medical expenses, lost income, and more through a personal injury lawsuit. There will probably also be a criminal case, but even if the drunk driver is convicted, you will still need compensation for your injuries. The criminal case does not accomplish that. Depending on your state, the drunk driver may be ordered to pay restitution, but it will not cover all of your losses or your future losses. In fact, the money may not actually go to you but to the state. Through a personal injury lawsuit, you may be able to recover substantial compensation that will pay for your existing and future expenses and losses, as well as your non-economic damages such as pain and suffering. And, you may also receive punitive damages. The Drunk Driver Who Caused My Accident Had No License, No Insurance and No Money to Pay. Now What? There may still be avenues of compensation for you. If you have uninsured/underinsured (UM/UIM) coverage through your own insurance, you may be able to recover from your insurance company. Depending on the circumstances in your case, a third-party lawsuit may be appropriate. This could be against the establishment that served or sold the alcohol, a social host who provided the alcohol, a parent or employer, or even the owner of the car if they loaned it to the drunk driver knowing they were drunk or that they would likely drive the vehicle while intoxicated. The laws regarding third-party liability for drunk driving accidents are very different in each state. An experienced drunk driving accident attorney can determine if you have a case. The Drunk Driver Who Hit Me Was Not Convicted. Do I Still Have a Case? Absolutely. The criminal case is totally separate from your civil lawsuit and you don’t need a criminal conviction to win your case. In a criminal case, the defendant stands to lose life or liberty, not just money, so the standard of proof is much higher. Guilt must be proven beyond a reasonable doubt, which is very tough and in many cases some kind of plea agreement is reached. In your civil lawsuit, you only need to prove a preponderance of the evidence, meaning more likely than not. Will I Automatically Win My Lawsuit by Proving That the Other Driver Was Drinking, even if I Was Partly to Blame for The Accident? No, it doesn’t work that way. If you were partly to blame for the accident, your compensation will be reduced by your portion of fault in most states. In a few states you are not allowed to recover compensation at all if you were only slightly to blame. Proving that the other driver was intoxicated certainly helps establish that they were at fault or partly to blame, but it only goes so far. For instance, if you ran a red light while doing 50mph in a 25mph zone and driving the wrong way on a one-way street, don’t expect the other driver’s intoxication to carry much weight in your case. If you or someone you love has been injured in a drunk driver accident, find an experienced accident attorney near you.